Within the sneaker community, few things generate more excitement than a collaboration. Within the sneaker community, few things generate more excitement than a collaboration. When multiple parties come together for a concept, it brings a fresh and often unexpected energy to an existing silhouette. This year, we've already seen everybody from world renowned fashion designers to Grammy Award winning artists to independent boutiques add their own touch to classics. The brand variety has been on display as well, with Nike, adidas, Reebok, Saucony, New Balance, ASICS, Vans and FILA among the brands that have given us some kind of collaborative release. With plenty more on the way, we're counting down the 10 Best Collaborations of the 2014...so far. Scroll through our selections and let us know how they stack up against yours. 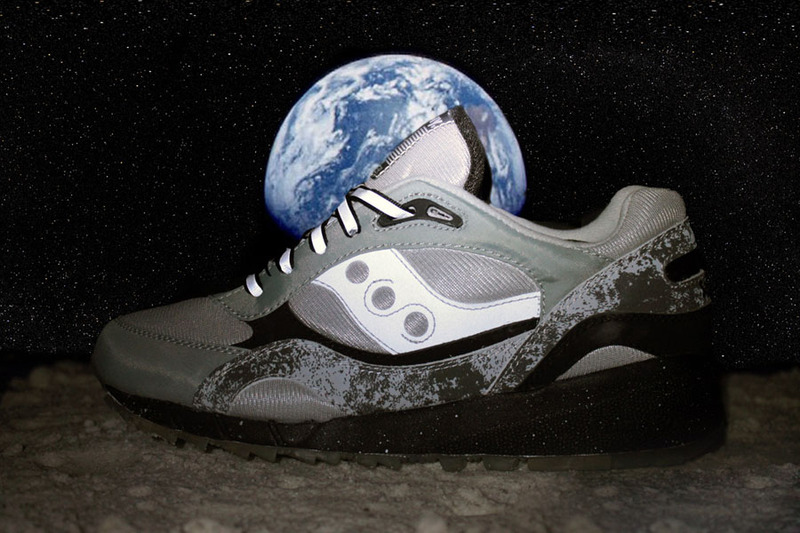 Extra Butter's strength in collaborations is storytelling, which was on display with their three-shoe 'Space Race' collection with Saucony. The releases represented the flight through space, space survival and reaching the final destination, all in tribute to the United States' triumph in 1969. In recent years, Diamond Bar's BAIT has established itself as one of the industry's top collaboration partners. 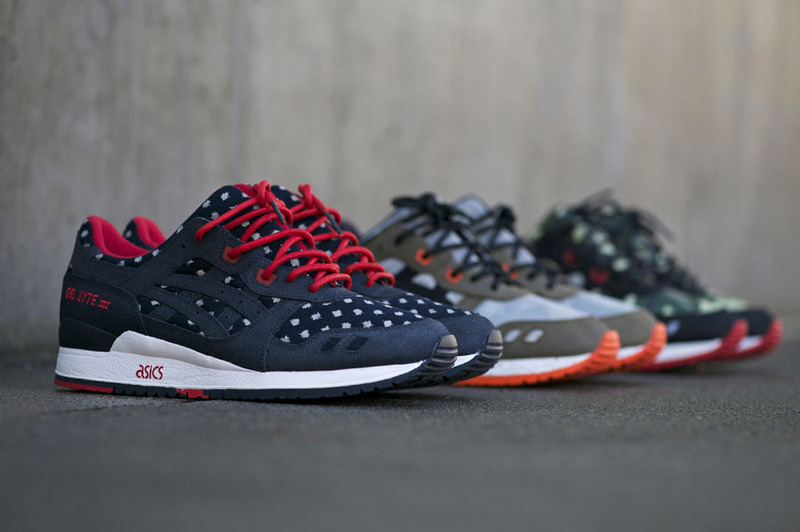 This time around, they put together the GEL-Lyte III 'BASICS' Program, three styles that bring together common and uncommon with the goal of creating runners that are essential to everyday living. Food-inspired collaborations have a high potential for lameness, but Baohaus NY’s Eddie Huang had no trouble putting together a tasteful Dunk that represents the signature dish of his spot and the neon sign that fronts it. Against the idea of re-releasing any of his collaborations, Ronnie Fieg gave hopefuls waiting for another round of the 'Mint Leaf' ASICS GEL-Lyte III the next best thing. 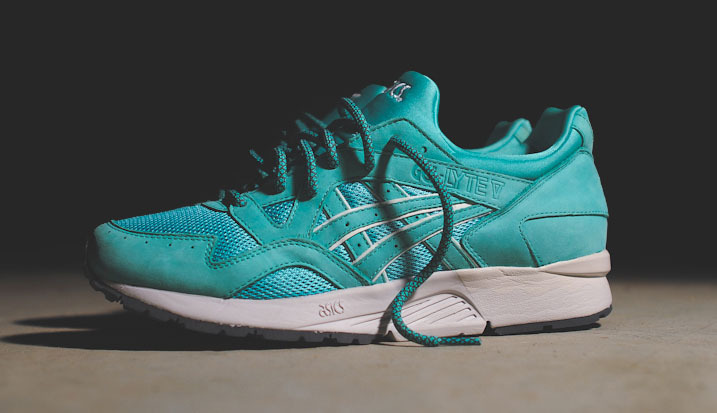 The GEL-Lyte V featured the same materials used on its predecessor, appeasing Fieg's loyal supporters worldwide. 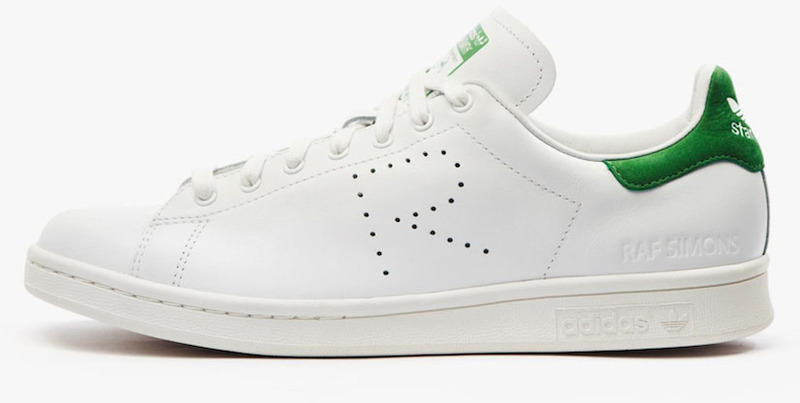 Stepping back from more aggressive designs, Belgian designer Raf Simons added his signature touch to the returning Stan Smith. Subtle changes, such as R-shaped perforations and Simons embossing on the heel gave these classics a fashionable refresh. Packer revisited Shaq's early days on the silver screen, when he starred as Neon Boudeaux in the '94 film Blue Chips. 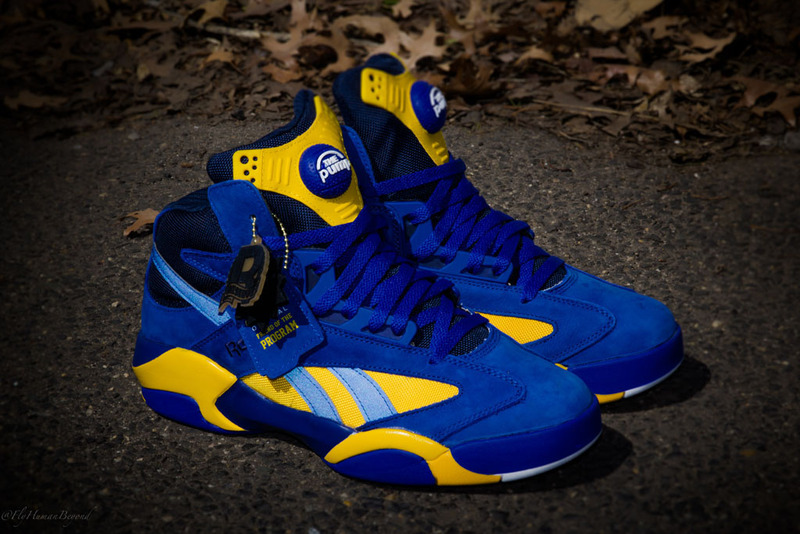 The team not only styled the classic Shaq Attaq in a Western University-inspired colorway, but made the kicks part of a bigger collection with a matching Mitchell & Ness practice jersey and gym bag. 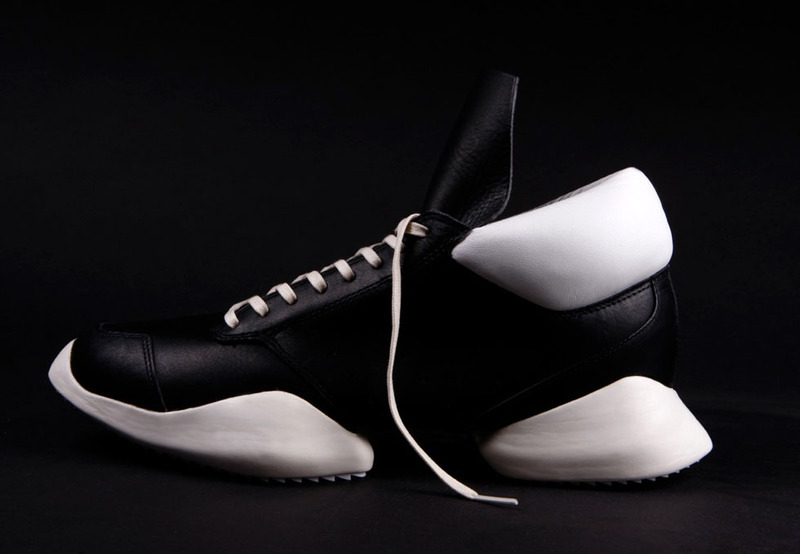 One of the more polarizing designs we've seen this year, the Rick Owens runner is everything you'd expect from the legendary designer and more. The chunky tooling is way over-the-top, but the materials are on point and it's sporty enough to be worn casually — if you're prepared for a lot of staring. While this may not technically be a collaboration, the shoes seem to be the result of an outside party having input on a design. So, basically a collaboration. 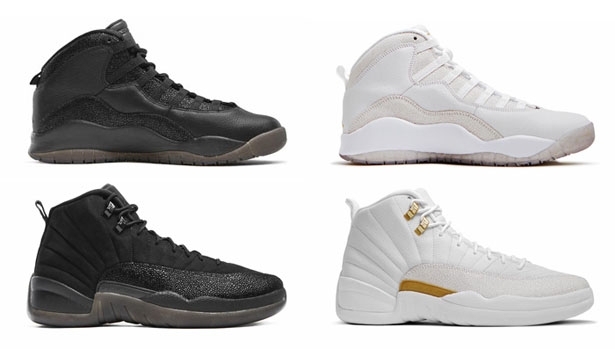 Either way, Drizzy stirred things up quite a bit when he announced his Jordan deal last December and officially rolled out his 'OVO' 10 and 12s earlier this year. 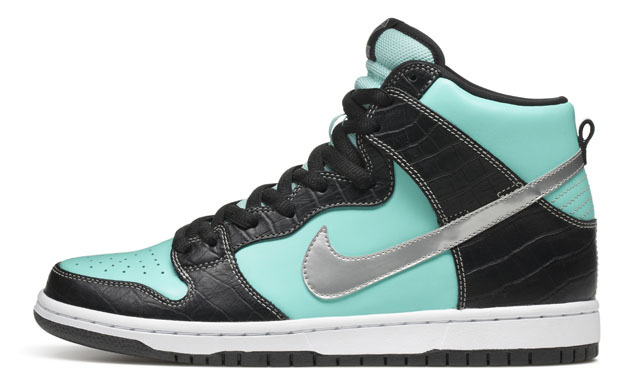 Should they release? People are paying hundreds of dollars for OVO lint rollers. LINT ROLLERS. Simply bringing a classic look to a higher cut silhouette could be seen as cheating for this list, but when you create something that good, it should be celebrated if people are still lining up for it nearly a decade later. 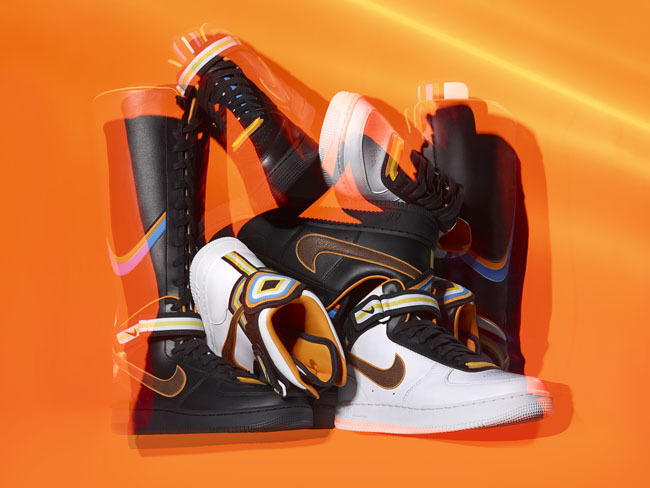 After years of influencing urban fashion, it was no surprise that Givenchy Creative Director Riccardo Tisci was tapped by Nike to work on his own sportswear collection. 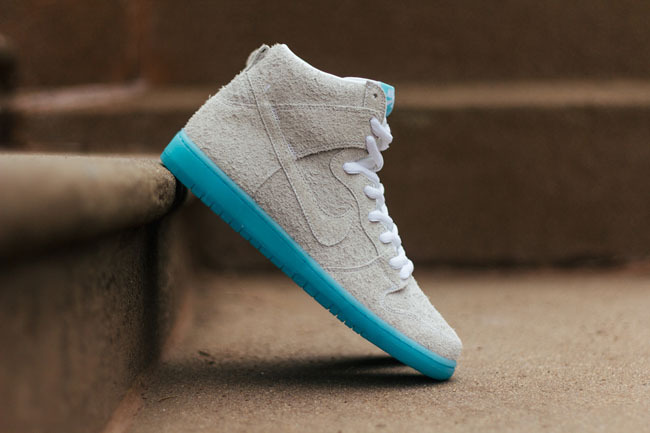 The result, a lineup of premium Air Force 1s in low, mid, high and boot cuts. There was definitely a hate-it-or-love-it vibe about the RT Forces, but it got us talking about the iconic model again either way.